A) Safety and risk management concerns have been reasonably addressed: none. 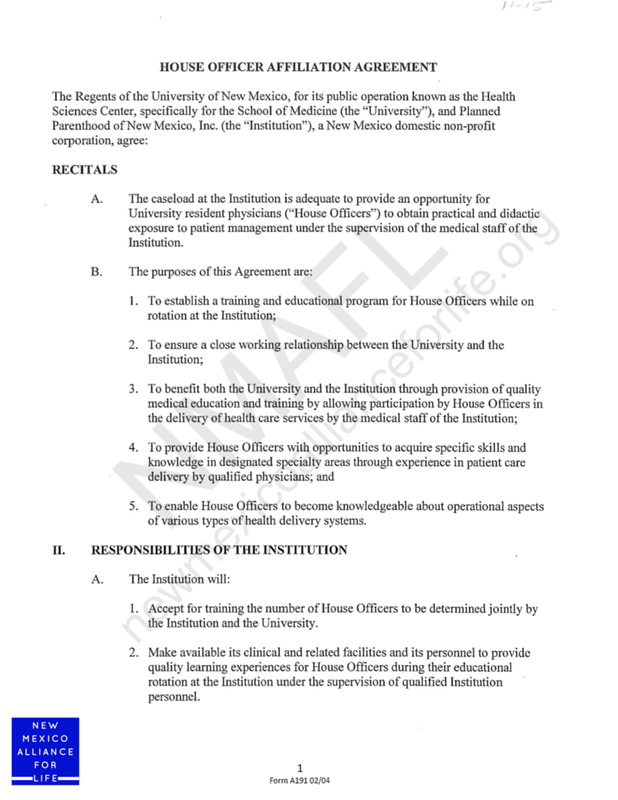 B) The contract represents a “good deal for the University” and has “measurable deliverables:” no mention. C) Compliance with the obligations it places on the University must be ensured: no mention. 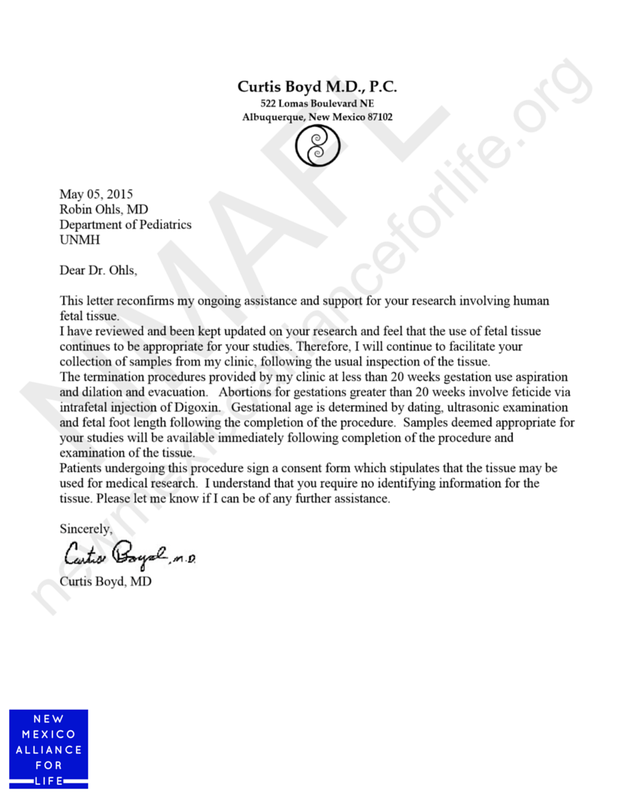 The contract is void of addressing Dr. Boyd’s medical malpractice insurance, risk assessment or general liability. In the case of serious injury or death exposes taxpayers to payouts of medical malpractice, residents and women patients are all at risk. 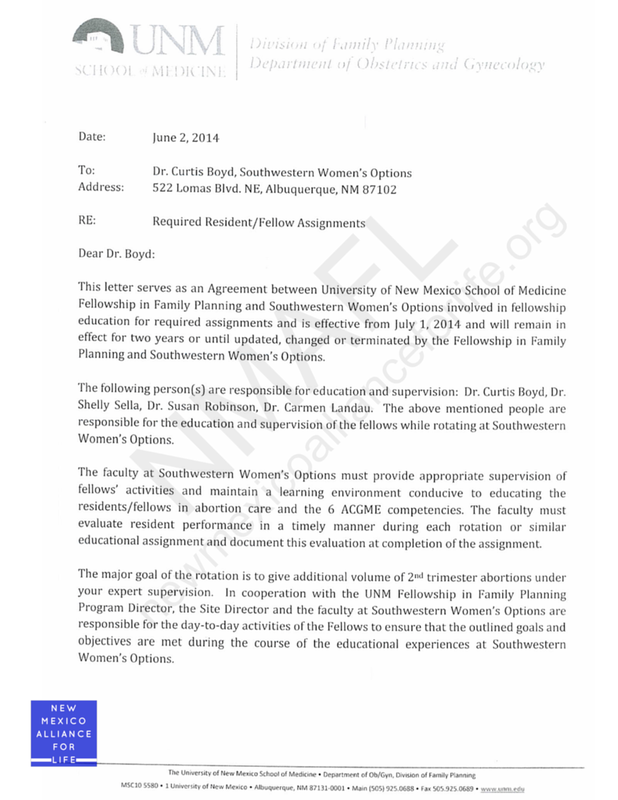 According to the State Patient Compensation Fund, neither Dr. Curtis Boyd nor Southwestern Women’s Options nor any of the clinic’s practicing abortionists carry medical malpractice insurance. *NOTE abortion after 20 weeks carries a 91 times greater risk of death than 1st trimester. L. Bartlett et al., Risk factors for legal induced abortion-related mortality in the United States, OBSTETRICS & GYNECOLOGY 103(4):729 (2004). Complications increase at an exponential rate after 20 weeks.